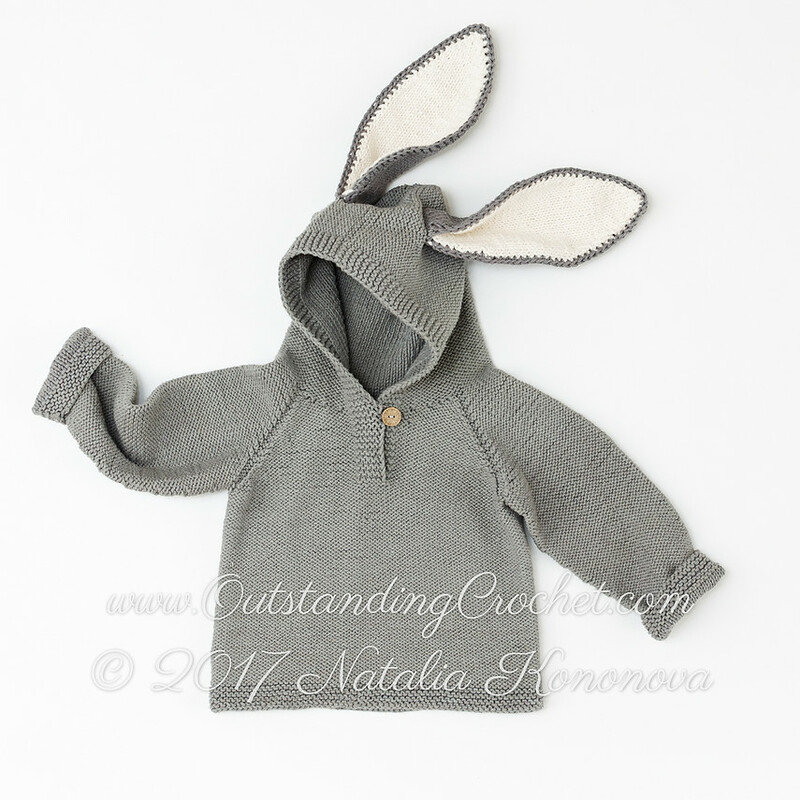 Outstanding Crochet: Kids Bunny Ears Hoodie Knit Pattern added! Kids Bunny Ears Hoodie Knit Pattern added! This Kids Bunny Ears Hoodie is knitted from top to bottom without any seams. Check out this listing for more details: Kids Bunny Ears Hoodie. You can buy two patterns with a discount (see details below). I like this funky style of hoodies. Visit Yayukata where you can get the cool collection of japanese style clothing and fashionable streetwear clothes.